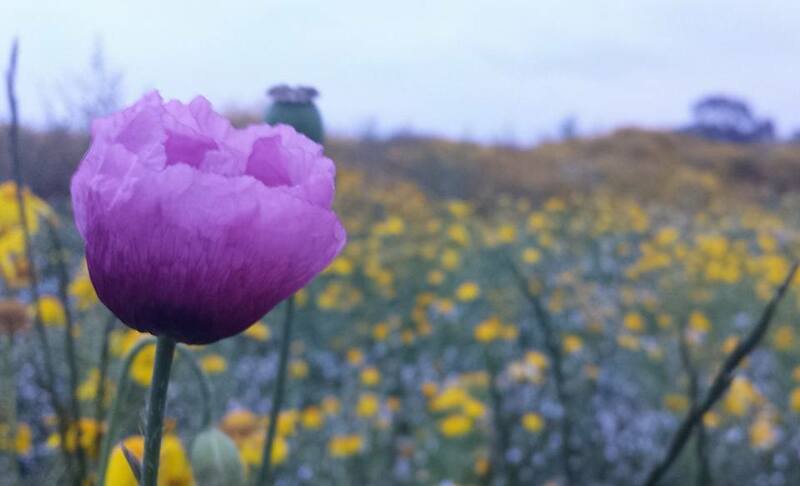 The purple poppy. When I was a child that is what we used to call this flower whenever we came across it. And I find that it is what most people still call it today. After all it looks just like a wild poppy, just in a different colour. Why should it be called anything else? The Maltese language offers a hint as to why that is. Whenever we want to refer to something that is coloured a deep shade of red we say that it is hamra peprin, red as a poppy. It is an analogy that works because everyone knows both what poppies are and what they look like. That, however, wouldn't really work if there was a poppy that was purple. It is something that, although I couldn't articulate it at the time, always used to bother me when I was younger. Time erases certain memories and I hadn’t given much too to this dilemma until someone recently pointed out that it is known as xahxieh vjola which simultaneously brought back a childhood of questions and provided closure. 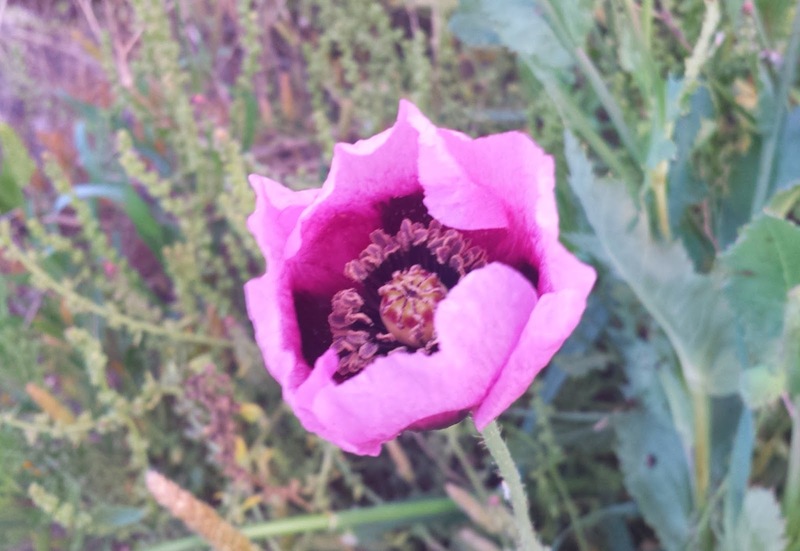 In truth the distinction is made only in Maltese as in English these flowers are known as opium poppies. Which brings to mind other thoughts, this time about narcotics and you'd be right, albeit only partially: the wild plant that grows freely in the Maltese countryside does not do so in a manner that would allow the production of any drugs.